Just for general wonderment, I'll pass this on. 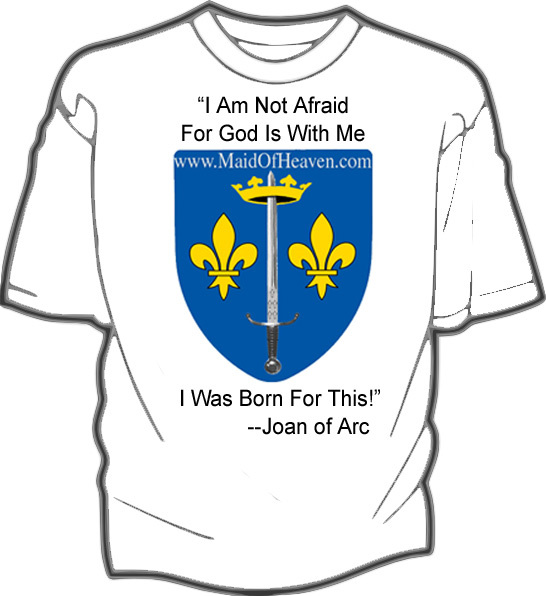 Joan of Arc's most famous quotation appears to be "I am not afraid, for God is with me. I was born for this [sometimes worded 'I was born to do this']." These of course are English translations. The quote is said to have been uttered when she left the town of Vancouleurs in February or March of 1429. I would welcome any help in determining the earliest findable source for this. The earliest findable source for the French original would be best, but the earliest findable source for the English translation would also be very helpful.